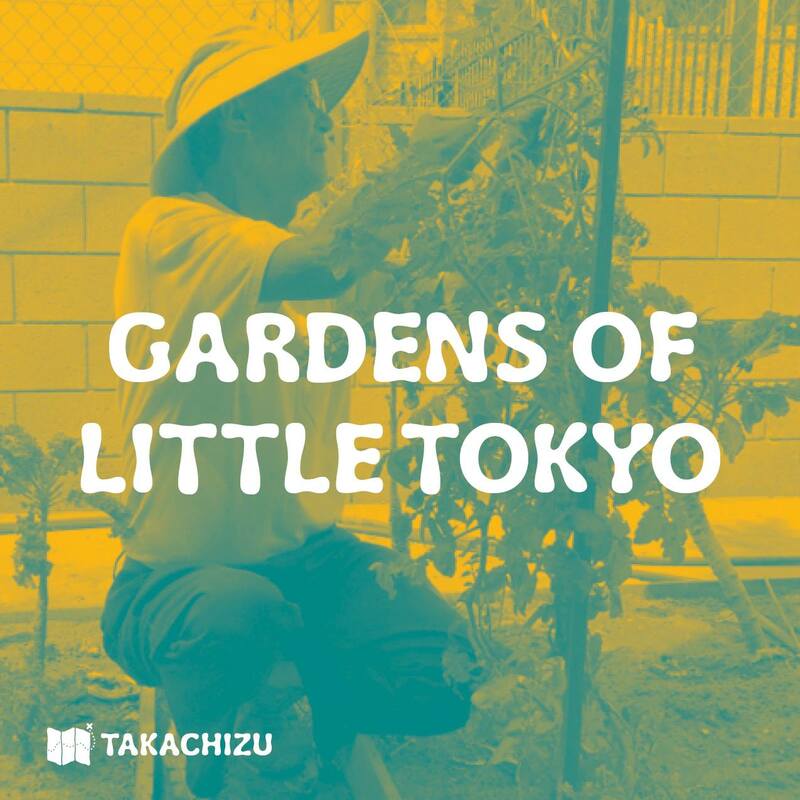 “Takachizu: Gardens of Little Tokyo” will be held on Sunday, Jan. 22, from 1 to 3 p.m. at Zenshuji Soto Mission’s Nikko Building, 123 S. Hewitt St. (between First and Second streets) in Los Angeles. What do you grow? Shiso? Goya? Kaki? Yuzu? Kiku? Tsubaki? Where do you grow? Back yard? Front yard? In a pot? In water? Are you: Composting? Raising chickens? Raising bees? Saving seeds? This event is participatory. Bring something that represents a garden treasure of Little Tokyo — from your own garden, or a garden you admire or remember. It could be a photograph, a seed, the plant itself, a plant-based food, etc. Organized by the Takachizu Project: “Treasure Map” of the stories and people of Little Tokyo.